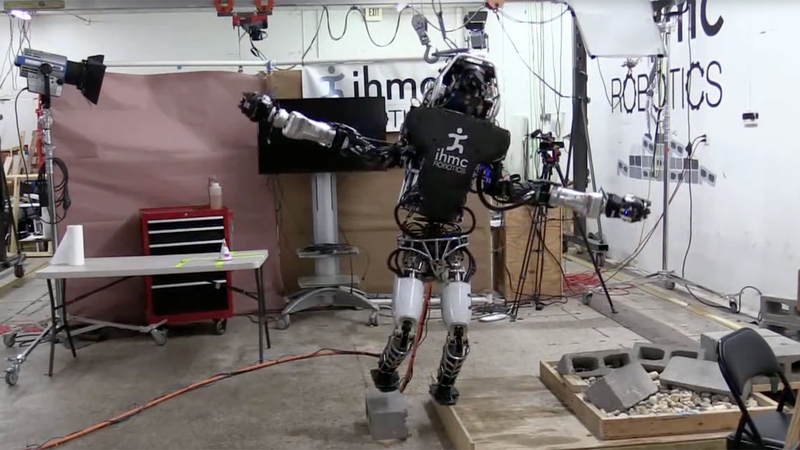 Disney’s research branch just revealed a crazy robot that can hop on a single leg. It doesn’t need a tether either, and has an on-board power source and controller. 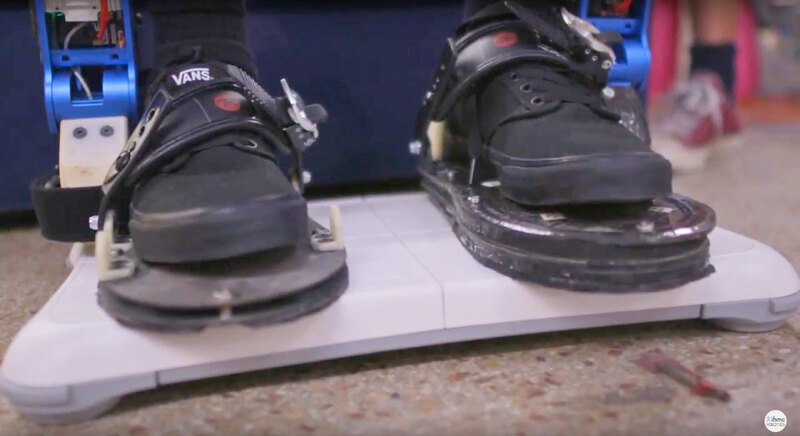 Now they just need to scale it up and give us a cool pogo-stick robot for personal transport. That leg uses a technology called a linear elastic actuator in parallel – or LEAP, which uses both an electromagnetic actuator and two compression springs. The position and real-time adjustments made to its leg to remain balanced are handled by a pair of standard servo motors. 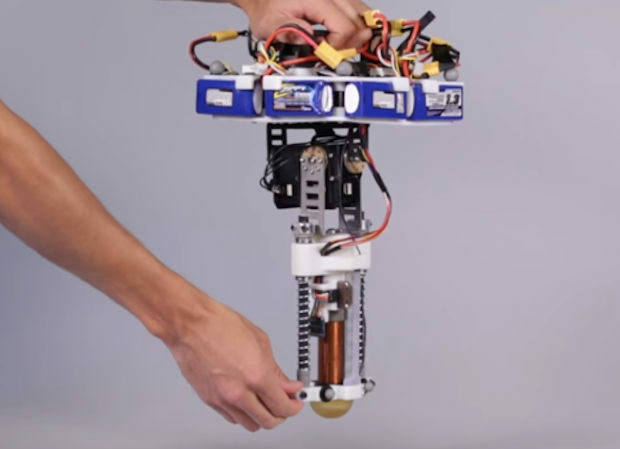 As it is, this hyper robot can hop around for up to seven seconds before falling. I still like my personal transport idea. Make it happen Disney.